This post is sponsored by EltaMD. Where has the time gone? Even though it's hard to believe, there is still one month left to enjoy the beach and all those other outdoor summer activities. I have yet to get to the beach but that doesn't mean I haven't been enjoying the summer. 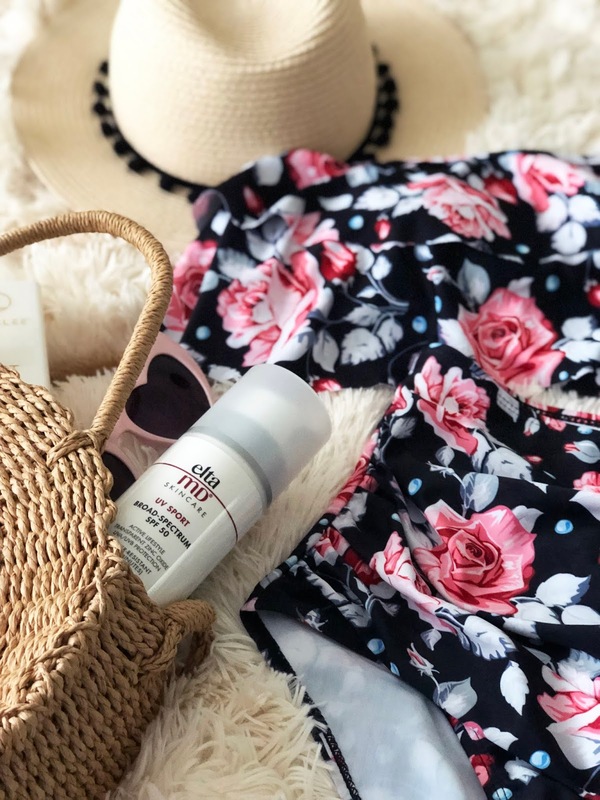 I've had some time to collect my summer essentials and I wanted to share some of my favorite seasonal discoveries here on Paint The Town Chic! I'm cheating a little here, but of course I have to start this list with a summer tote! The one bag I've had my heart set on was a straw tote. I wanted a tote that was large enough to fit my essentials but also reasonably priced for a seasonal/trendy item. I knew Amazon was the place to look. This bag compliments any summer outfit even if it's not beach bound (I took it on a recent trip to NYC.) I love that it even has cute pom-poms for a little pop of color. I just love retro styles, especially for bathing suits. This particular high waisted option caught my eye immediately! A high waisted cut is so flattering, and I was looking for something in that style. Of course the floral print also caught my eye. I got my normal size and it fits great! Is there anything cuter that heart shaped sunglasses? I'm loving this pair, which is currently under $5! My pink pair is sold out, but it also comes in a red or black option. Sun protection is a must all year, but is essential for outdoor summer activities. 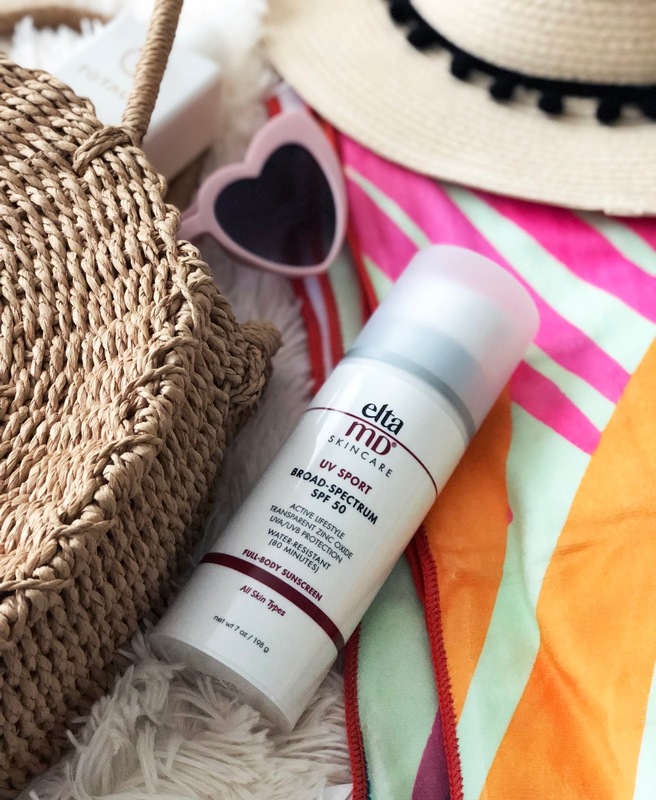 EltaMD is a dermatologist recommended brand that offers both suncare and skincare! I'm loving that this is SPF 50, which offers amazing protection. It can be applied wet or dry and is water-proof and sweat-proof. The formula spreads easily, which is so important for sunscreen. This is fragrance free as well; I don't mind fragrances, but I know this is appealing to many of you! Yes, you read that right. Hair sprays, gels, mousse, it doesn't matter the form, I always like to keep something in my bag to tame frizz. Right now I'm loving Totalee Volumizing Leave-In Spray and the Alterna Caviar Styling Balm, both are perfect for damp or dry hair. I have some honorable mentions to shoutout, like the cutest beach towel that was included in the summer FabFitFun box. I'm also carrying my reusable Contigo water bottle everywhere because I love having cold water on hand (and yes, it does keep beverages cold for 24 hours, I've tested it!) And last but not least, a guilty pleasure beach read. 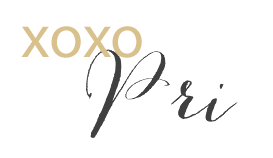 This post features samples gifted from various brands. All opinions shared above are my own.